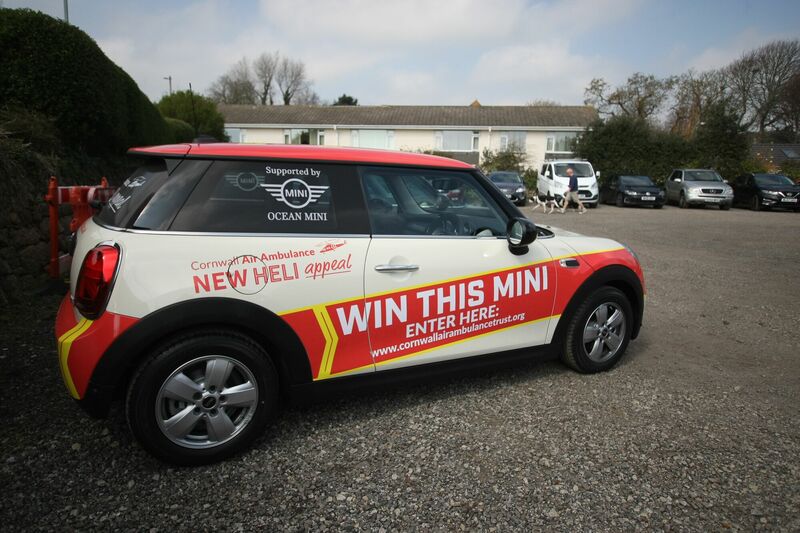 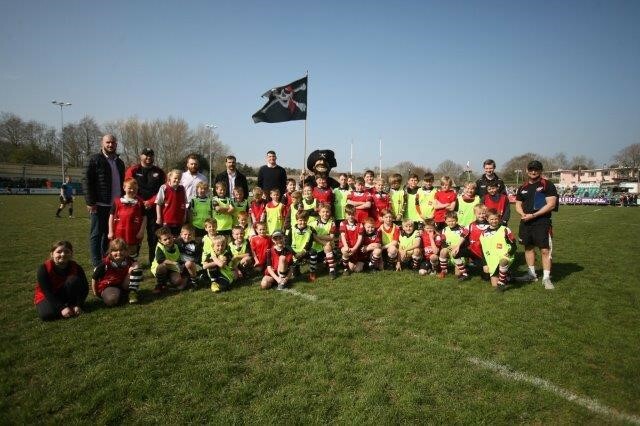 Cornish Pirates / Youngsters Had A Great Day! 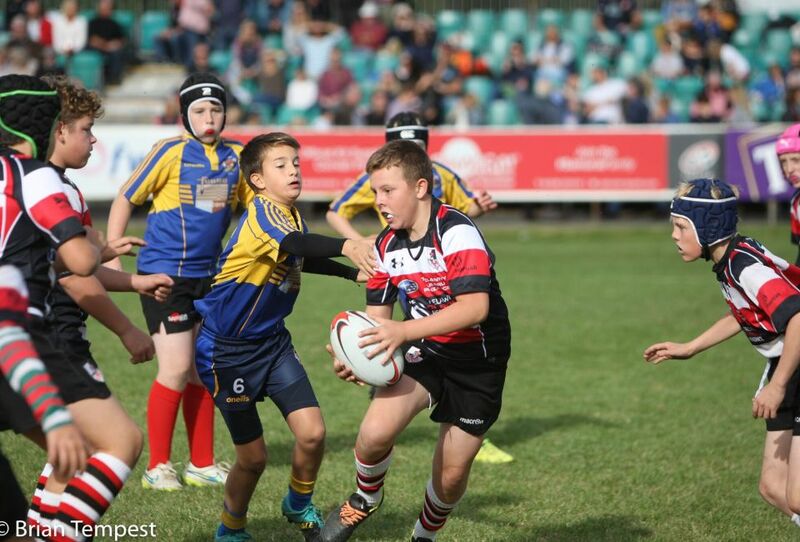 Young rugby players representing Truro under 12s and the Pirates under 12s thoroughly enjoyed their day when attending the recent Cornish Pirates versus Nottingham Rugby match played at the Mennaye Field. 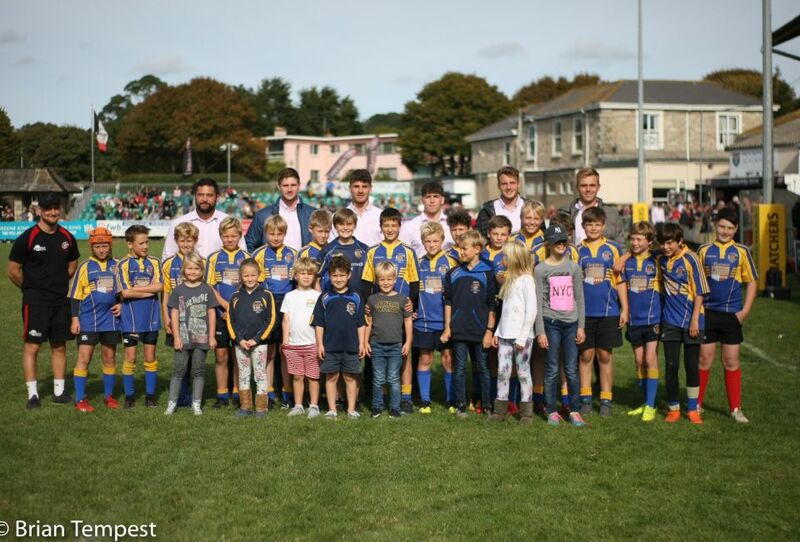 We all had a great time, so a big thank-you to Sam Teasdale and the team for welcoming us so warmly on what was a very well organised afternoon. 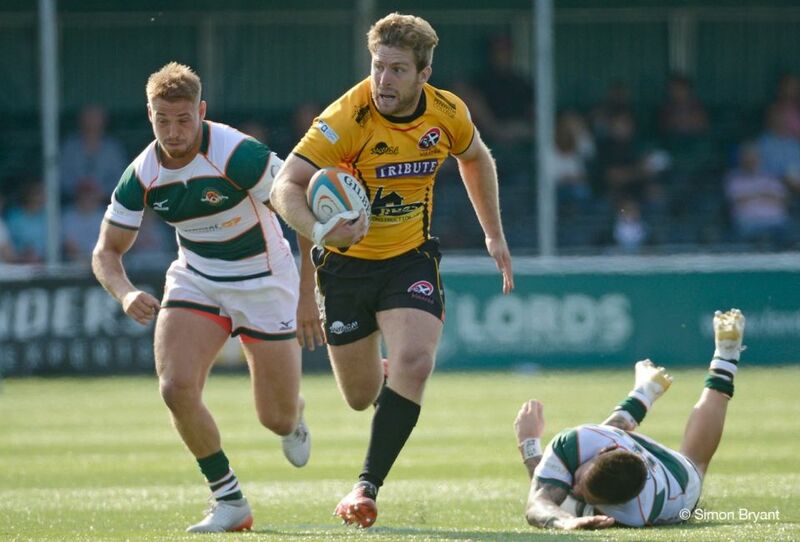 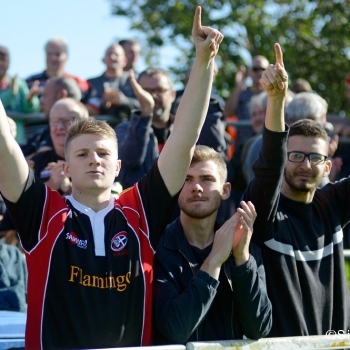 To form the Guard of Honour and watch the Cornish Pirates play, and then participate in a half-time exhibition game against our Pirate counterparts was terrific and we’ll be back again soon! 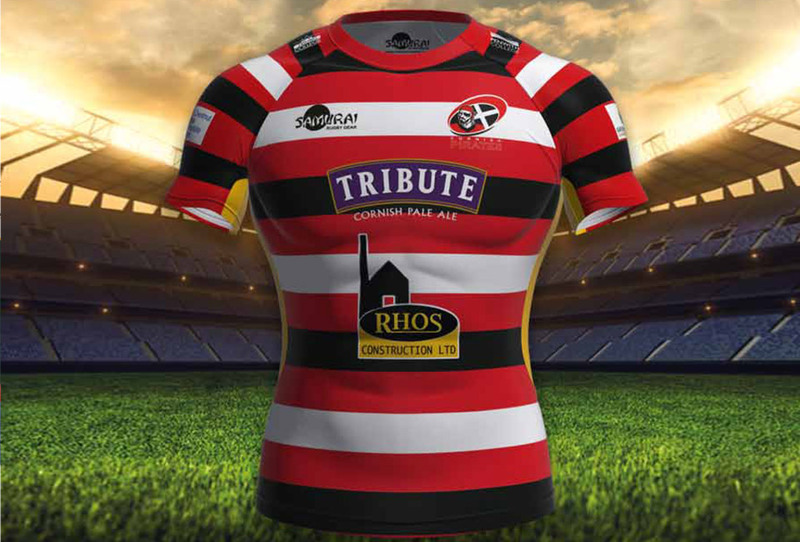 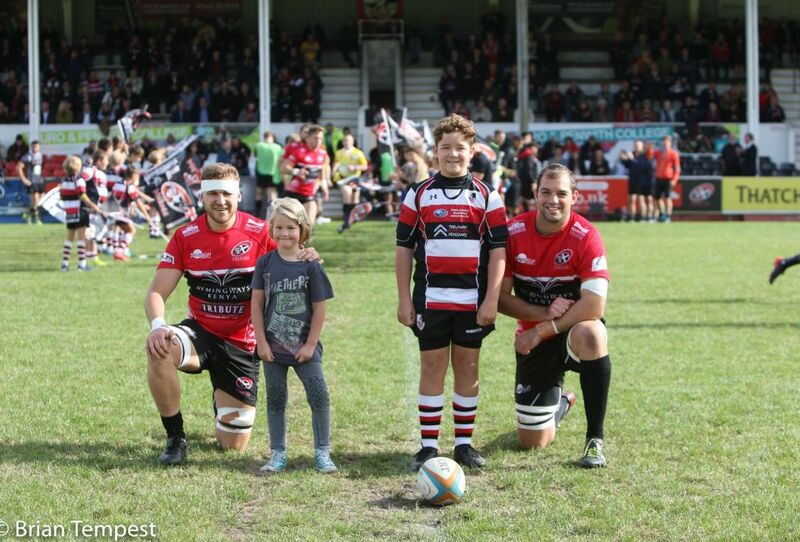 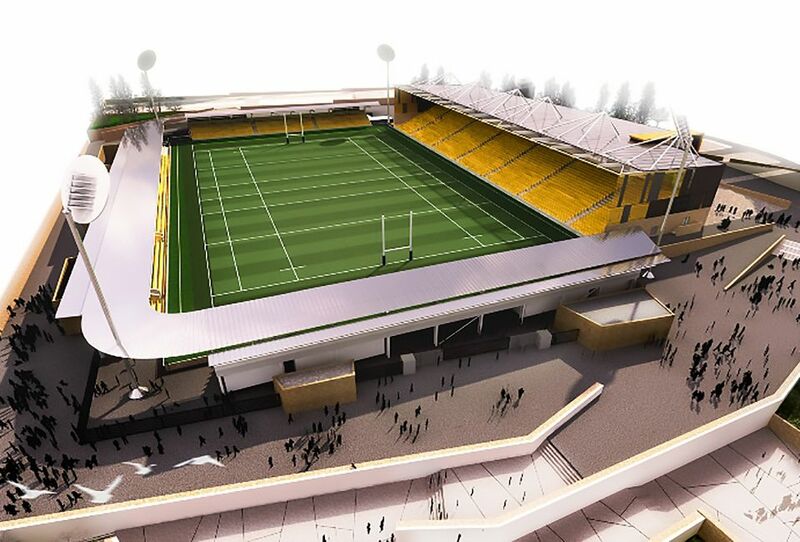 A mascot representing each team also had the opportunity just ahead of kick-off to run out with Cornish Pirates players John Stevens and Brett Beukeboom (captain). 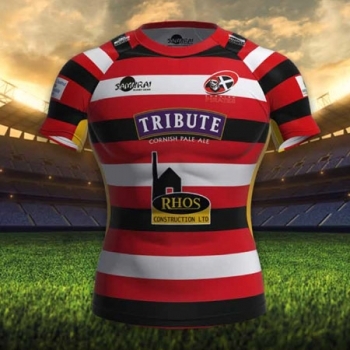 Young Saul, aged just six, represented the Truro team and Lewis from Penzance represented the young Pirates.